Have you ever stopped and stared on a movie poster and wondered if you can make those intricate text effects by yourself? The answer is YES. It would typically take some practice time and designing knowledge to create them, but we have something that can help you boost that learning curve. Thanks to the kindness and generosity of designers, we can get some clues and techniques on how to come up with mind-blowing design details as seen only in Hollywood films. 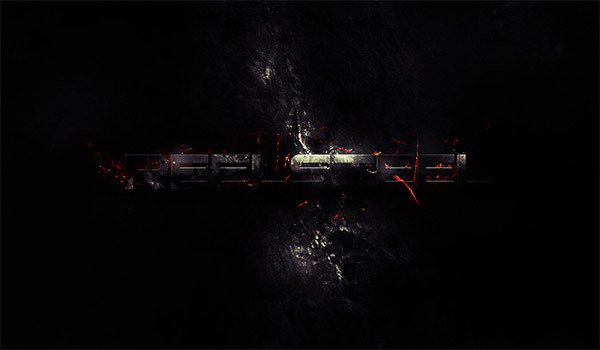 Today we picked some great text effect tutorials that were inspired from blockbuster movies. Learn the skills and procedures in creating superb text designs and use them to impress yourself, friends, and clients. Scroll down and have fun expanding your designing skills. Here you’ll learn how to create the Guardians of the Galaxy film logo effect in Cinema 4D. This video teaches you how to create the Suicide Squad text effect from scratch with Photoshop CC. The downloadable assets are available in the description. This tutorial not only teaches you how to make the text effect but also shows you how to make the entire logo of the Jurassic World as seen in the movie poster. 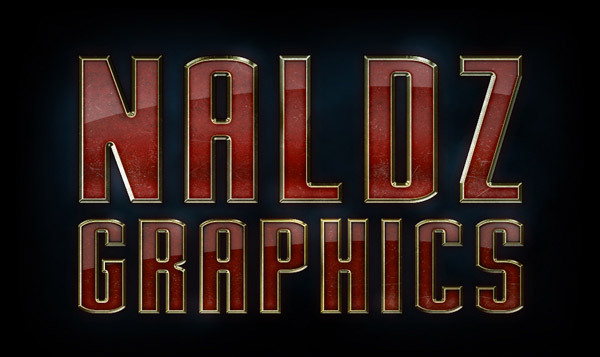 In this tutorial, you will use Adobe Illustrator and Adobe Photoshop in creating the Avengers film text effect. There is a time guide for the various parts of the tutorial that you can find in the description. This 3D text effect is inspired by the film Captain America: Civil War. You can recreate its cinematic effects using Photoshop CC. This tutorial comes in PDF file that you can download for free. It will show you how to create a nice text effect in Photoshop based on the movie Man of Steel. 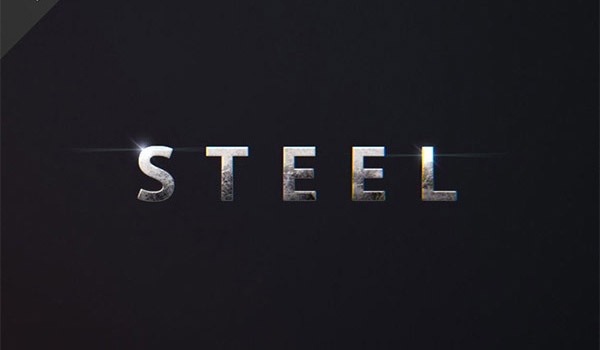 In this tutorial, you’ll see the steps in making a text effect that is similar to the Real Steel film poster in Photoshop. 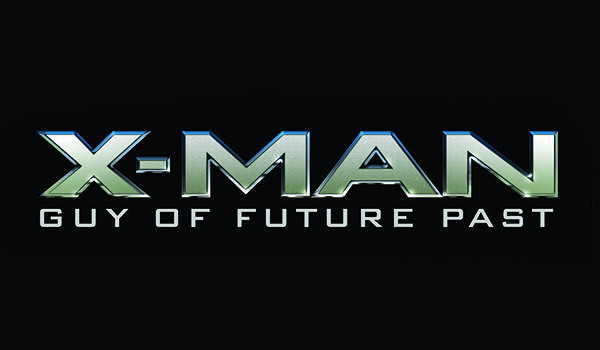 Here is another great text effect tutorial for Photoshop based on X-Men films. It is easy to follow with its well-organized steps and clear instructions. 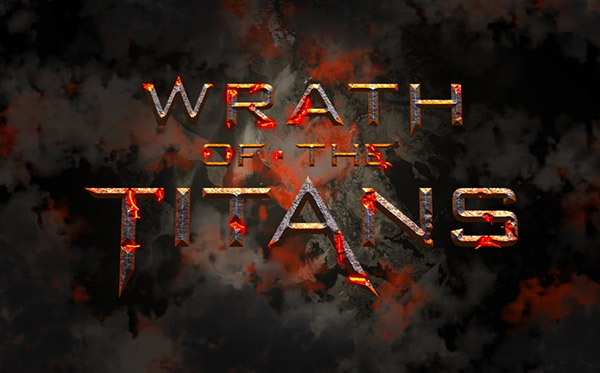 Learn how to add some crisp metal textures and fiery effects on your fonts with this tutorial that is based on Wrath of the Titans. It uses Photoshop CS6 and includes all the assets necessary for download. This tutorial will teach you how to create a Furious 7 inspired text effect in Photoshop. It is easy to understand and is suitable for beginners. 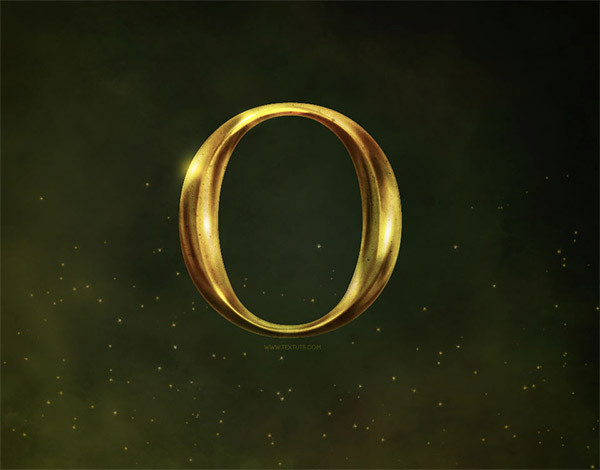 This text effect is inspired by Disney’s ‘Oz the Great and Powerful’ movie poster. It’s a beautifully textured, vintage looking, metallic text effect. Here is a simple tut in creating the text logo of the movie Straight Outta Campton. This is a tutorial for the text effect in the movie Divergent. It uses Photoshop and is very easy to do. This tutorial is based on the metal text effect from the movie Fantastic Beasts. The finish product has a shiny metal, almost chrome-like, effect with a mix of water droplets, lens flares, and custom typeface that adds sharp scales. 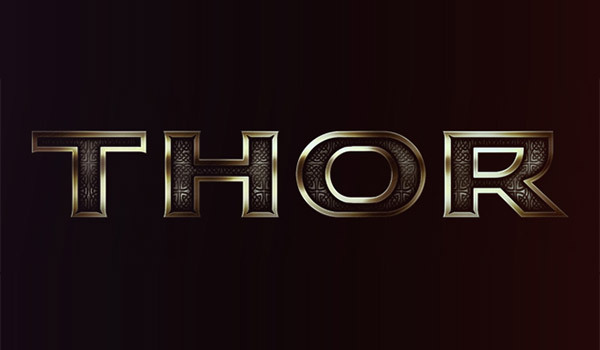 This tutorial uses Adobe Illustrator to trace the letters in Thor’s movie poster and uses Adobe Photoshop to do the rest. 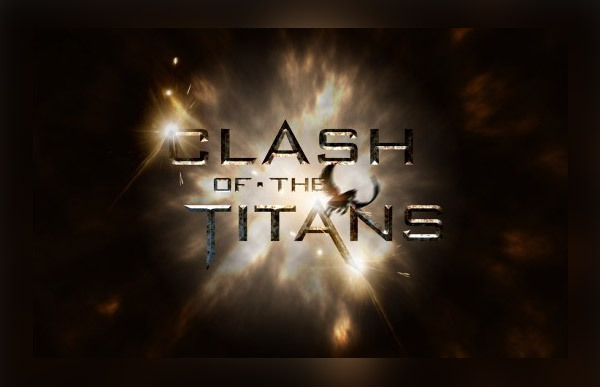 This tutorial shows you how to make the Avatar text in adobe photoshop CS3/ CS4. Learn how to create a Harry Potter style text in Adobe Photoshop using Layer Styles and a Harry Potter font. Here is a cool Photoshop trick to get gritty 3D text like in the Deadpool movie poster. In this tutorial you’re going to create a nice and simple text effect that looks like the posters in the Iron Man movies.